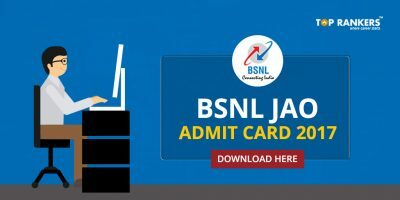 BSNL has invited applications for the post of Direct Junior Accounts Officer. There a total of 996 Vacancies for the post of Junior Accounts Officer in the pay-scale of Rs. 16, 400 to Rs. 40,500. Candidates will be selected through online competitive examinations. Candidates should possess qualification of M. Com/ Chartered Accountancy/ ICWA or Company secretary to apply for the post of Junior Accounts Officer. Exams for BSNL JAO will will be held on 5th November 2017. 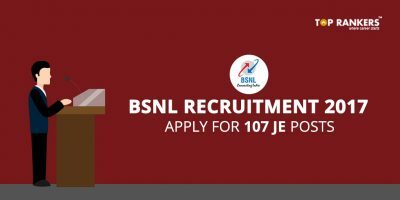 The blog gives you detailed vacancies for BSNL JAO 2017 in 28 Indian states where vacancies are offered. The Vacancies are divided according to states and according to categories. 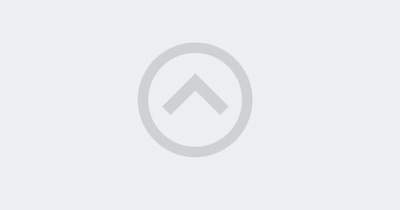 Financial Management /Cost Accounting/Tax and Commercial Laws (Descriptive Paper) 3 hrs . 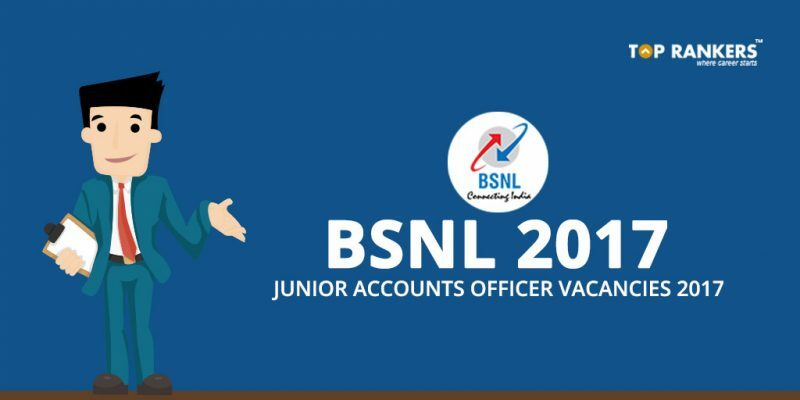 Stay tuned for Detailed BSNL Junior Accounts Officer Vacancy 2017!